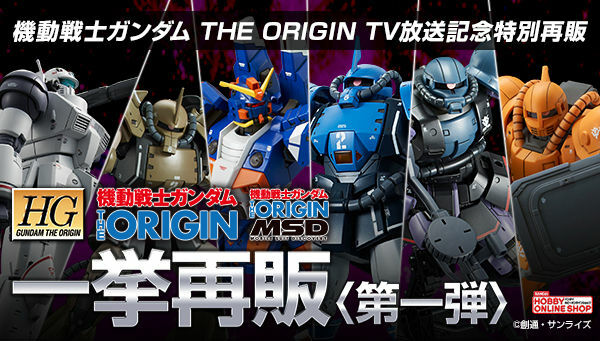 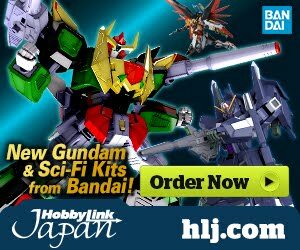 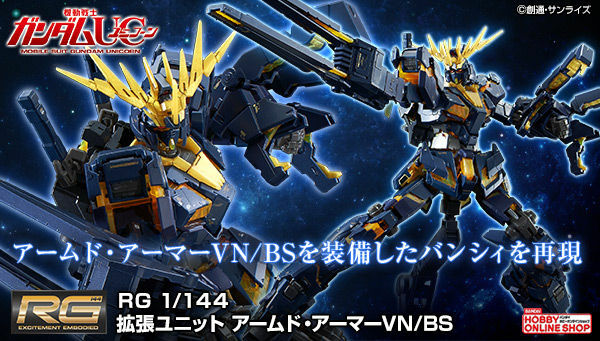 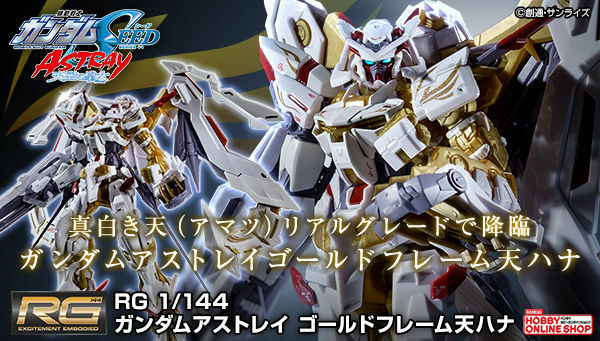 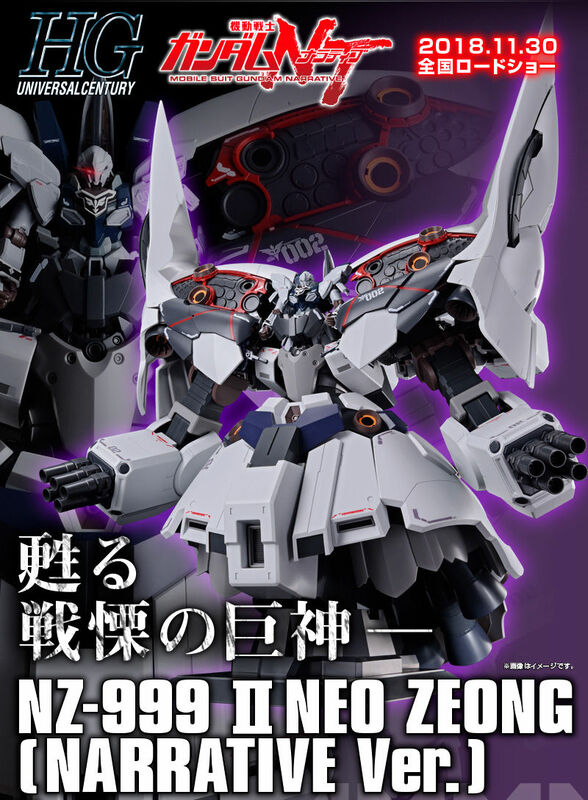 could this be the start of the Gundam fight? 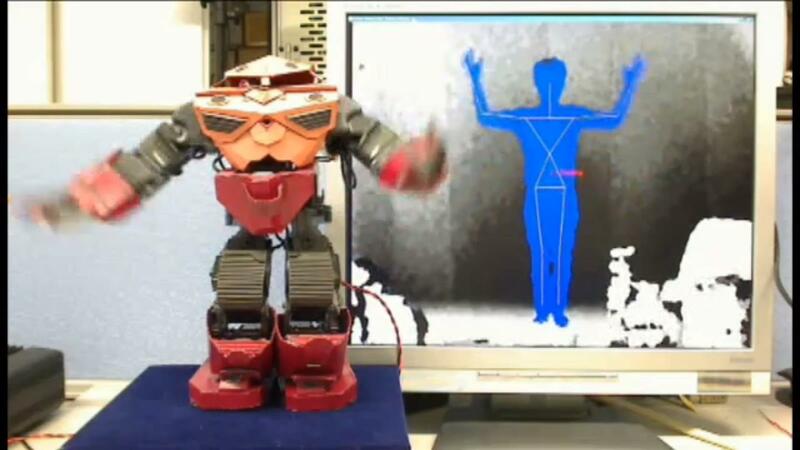 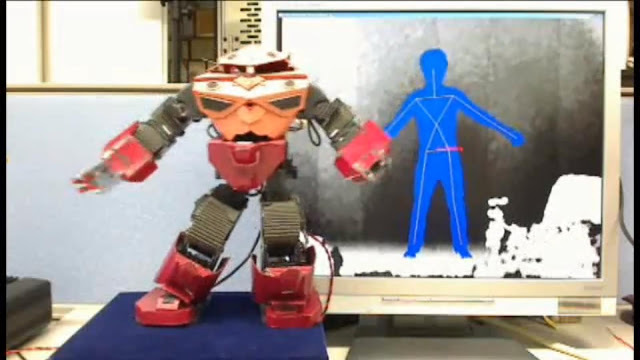 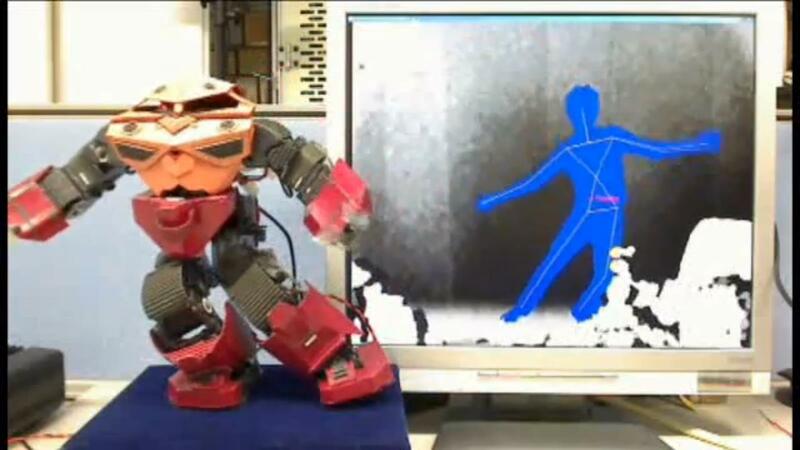 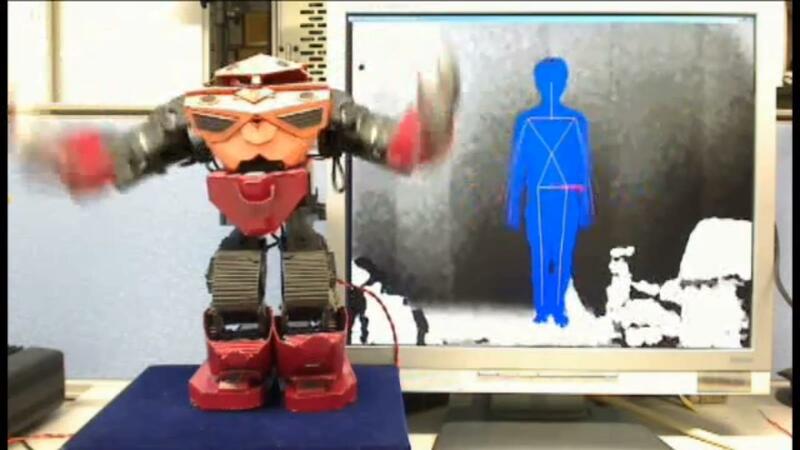 The animator used V-Sido software to animate the mecha/ robo figure via Xbox Kinect. 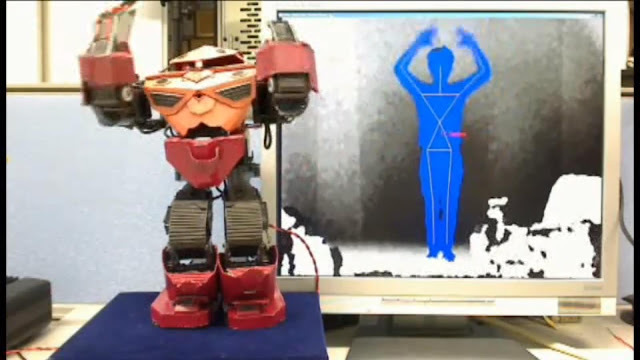 Pretty impressive isn't it? 50 years from now, what would be the next war machine?